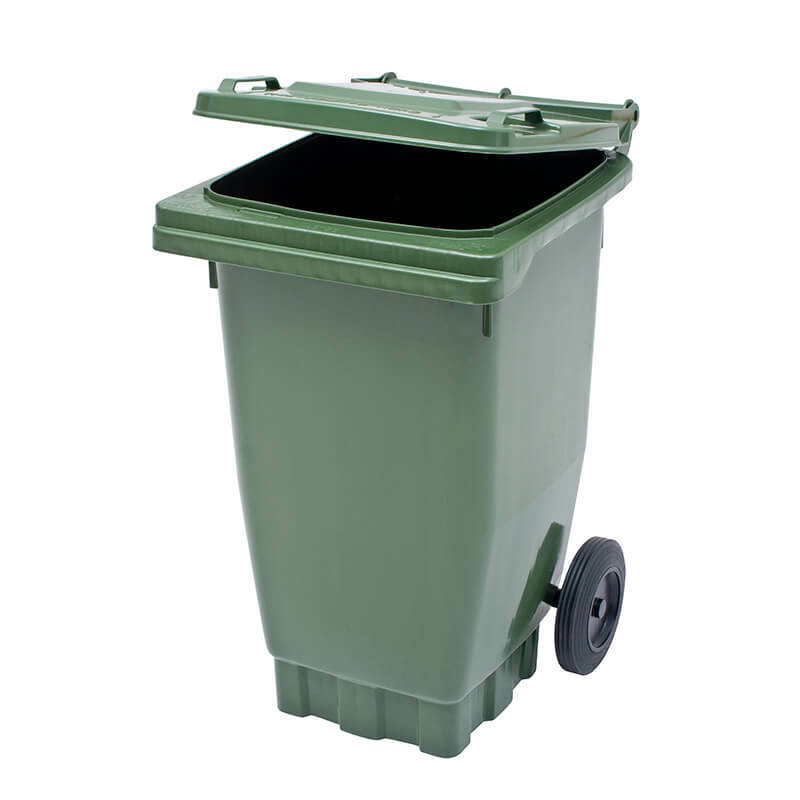 Being 80 litres this Wheelie bin is a great option in confined work areas. Having wheels makes the movement of the 80 litre Wheelie bin an easy job even when full. 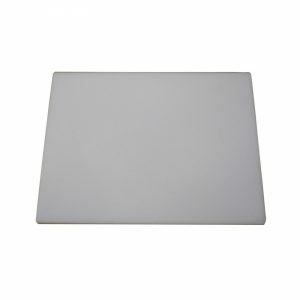 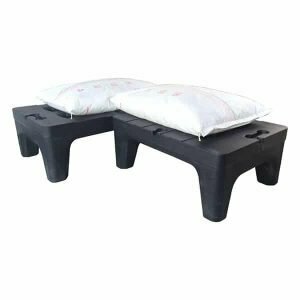 The wide base offers great stability on an uneven surface. 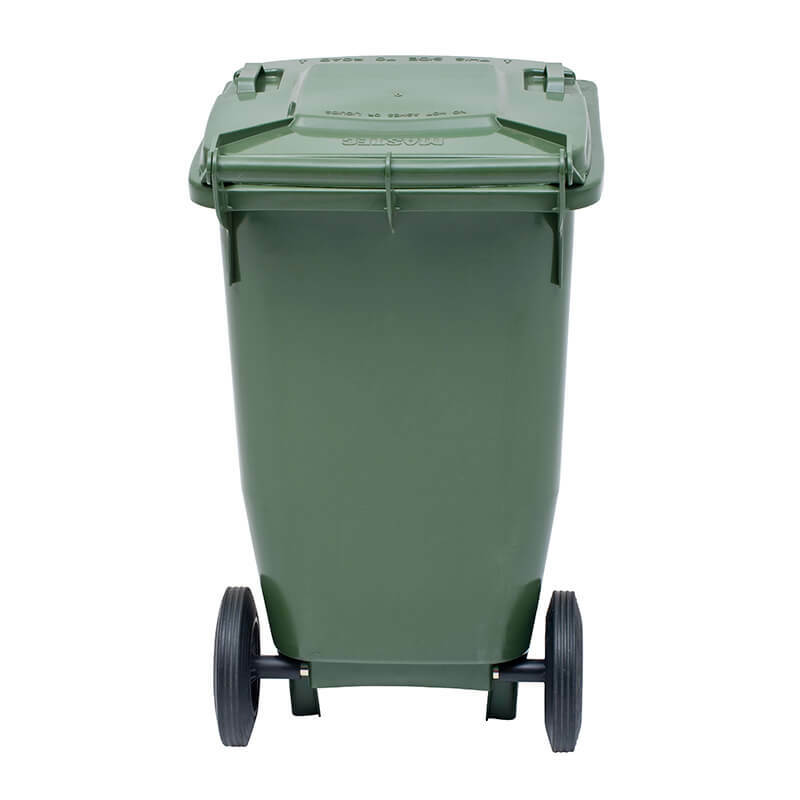 Manufactured in HDPE gives this 80 litre Wheelie very good solvent resistance and will not mark easy. 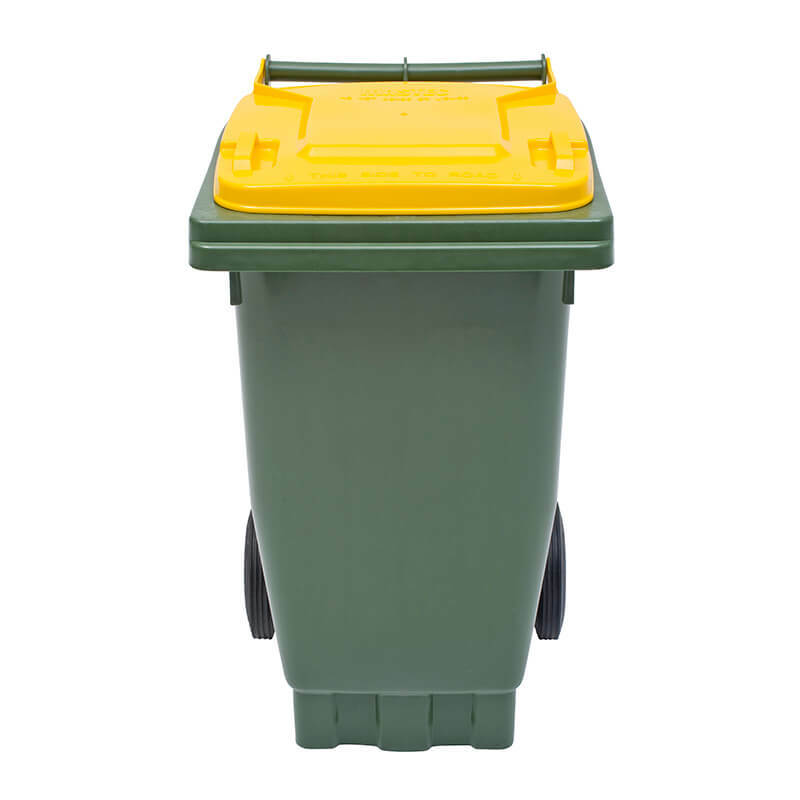 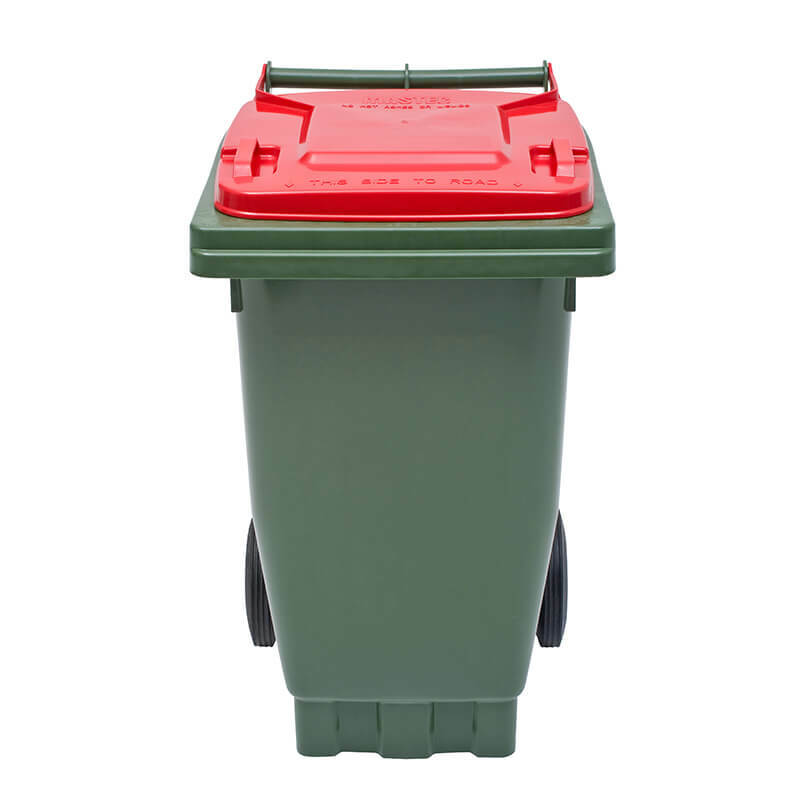 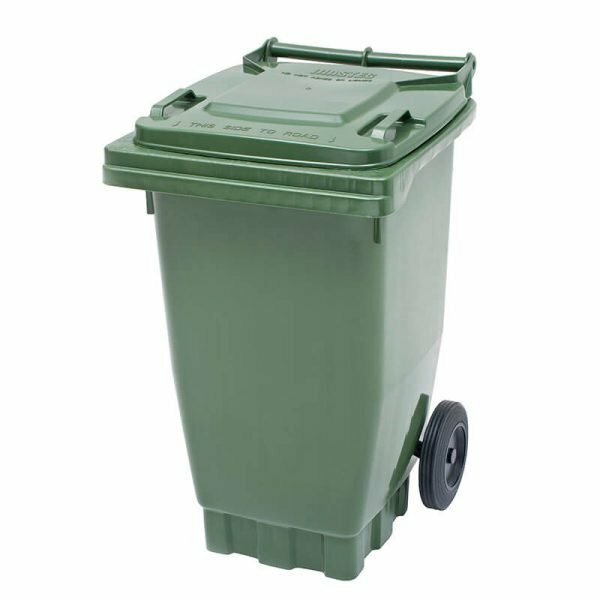 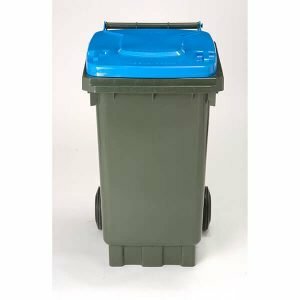 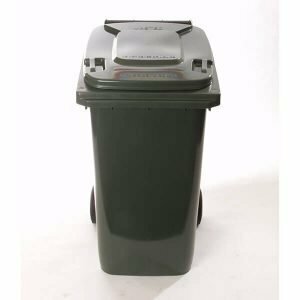 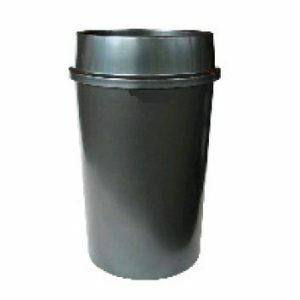 If you need to keep your work environment in check don’t compromise use this quality 80 litre Wheelie bin. 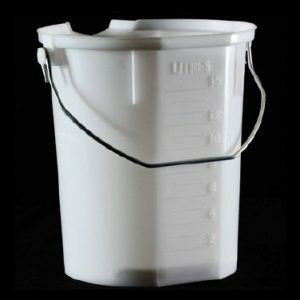 IFP Group offers solutions in containment and if you need to know more on this please contact our friendly sales team.